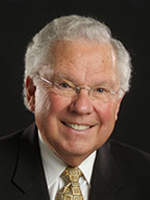 Dan Busby, President of ECFA, has been involved in the work of the churches and nonprofit organizations for his entire career. Dan has over 40 years of experience serving the Christ-centered church and nonprofit community and frequently speaks nationally on related issues.He is a prolific writer with 56 volumes of five book titles published, including a 2015 release, TRUST:The Firm Foundation of Kingdom Fruitfulness, a 2017 release, Lessons From the Nonprofit Boardroom, and a 2019 release,Lessons From the Church Boardroom, both co-authored by John Pearson. 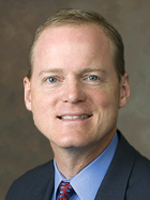 Warren Bird, Ph.D., is ECFA’s Vice President of Research and Equipping. 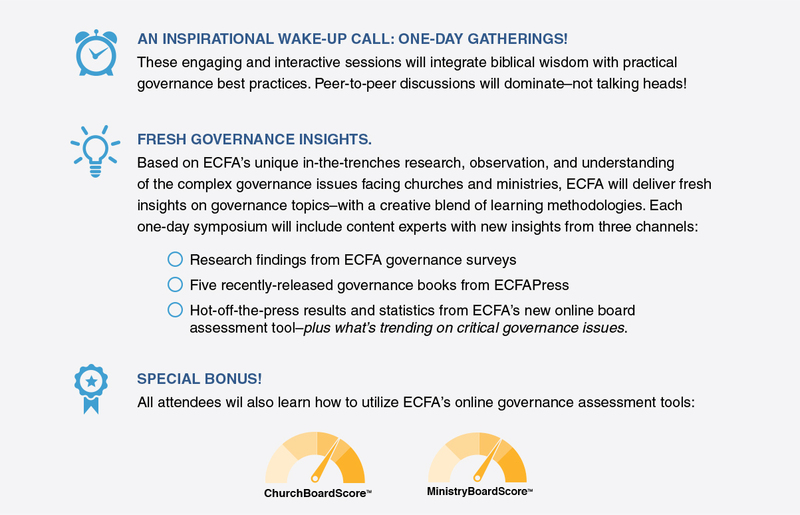 He serves ECFA by increasing the scope, impact and depth of our knowledge base while equipping ECFA’s members to apply what ECFA is learning through research. Warren is widely recognized as among the nation’s leading students, researchers, and writers about megachurches. As @lensweet recently tweeted, "No one knows more about megachurches than @warrenbird." 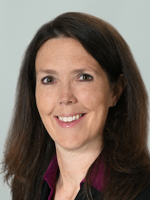 Vonna serves as an executive vice president at ECFA. 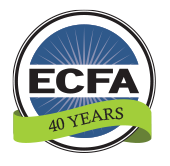 Before coming to ECFA, Vonna spent 20 years, most recently as a managing partner, with a national public accounting firm specializing in service to Christian ministries in the areas of audit and consulting. There she served in organizational leadership as well as providing services to meet clients’ various needs. Vonna earned her B.S. degree from Black Hills State University and her MBA degree in Leadership and Human Resource Management from the University of Colorado. She has served local organizations in a variety of positions, and has published articles in national church business administration publications as well as co-authored the book, Essential Guide to Church Finance. In 2010, Vonna was inducted into the Church Management Hall of Fame. Her speaking experience includes a variety of regional and national conferences. 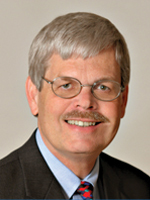 Bob Andringa is the managing partner of The Andringa Group and specializes in all aspects of governance and the relationship between boards and their chief executives. In 2006 he retired after 12 years as president of the Council for Christian Colleges & Universities. Prior to that he was chief executive of the Education Commission of the States, a committee staff director in the U. S. House of Representatives, university administrator, senior advisor to a governor, and has been a governance consultant for 20 years. He is the author of four books and recipient of four honorary degrees. 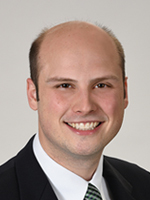 Mike Batts is a CPA and the president and managing partner of Batts Morrison Wales & Lee, a national CPA firm dedicated exclusively to protecting nonprofits and their leaders across the United States. He was the chairman of the Commission on Accountability and Policy for Religious Organizations, a member of the ECFA board, and is the current board chair. Mr. Batts has more than 26 years of experience serving nonprofit organizations. He is a national speaker and author, having written three books and numerous professional articles on matters related to the nonprofit sector. In 2013, Mr. Batts was inducted into the National Association of Church Business Administration Hall of Fame in recognition of his significant professional contributions to the church community. Jenni Hoag, M.A., helps people anchor themselves to Jesus Christ by meeting one-on-one for spiritual direction, speaking and teaching on Christian spiritual formation and soul care, leading spiritual retreats, and writing a fortnightly post called The Spigot (www.SoulcareAnchoress.com). 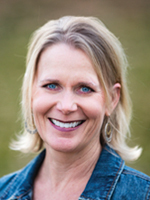 She specializes in suggesting spiritual practices for individuals and ministry teams. Gary G. Hoag, Ph.D. (New Testament – Trinity College, Bristol, UK) is a passionate follower of Jesus Christ known widely as the Generosity Monk. He posts daily meditations and has written or contributed to ten books. He speaks all over the world bringing a biblical perspective to a wide range of topics. He provides spiritual and strategic counsel for church and nonprofit workers. He serves as a visiting professor at six seminaries in three countries. 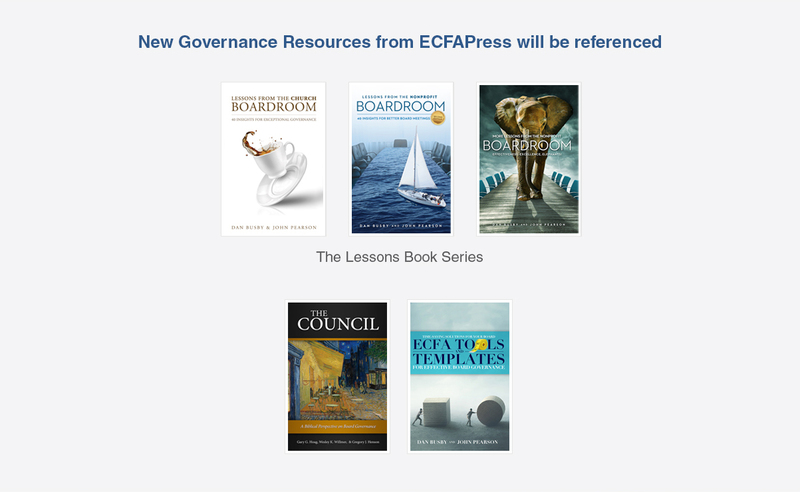 In collaboration with ECFA, he helps nationals champion the faithful administration and governance of God’s work globally. Formerly, he held administrative roles at Biola University, Colorado Christian University, and Denver Seminary, and board positions with four nonprofit organizations. Currently, he serves on two ministry boards. He is married to Jenni, and they have a grown son and daughter, Sammy and Sophie. The Rev. 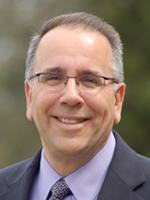 Dr. Stephen A. Macchia became the founding president of Leadership Transformations, Inc. (LTI) in 2003. 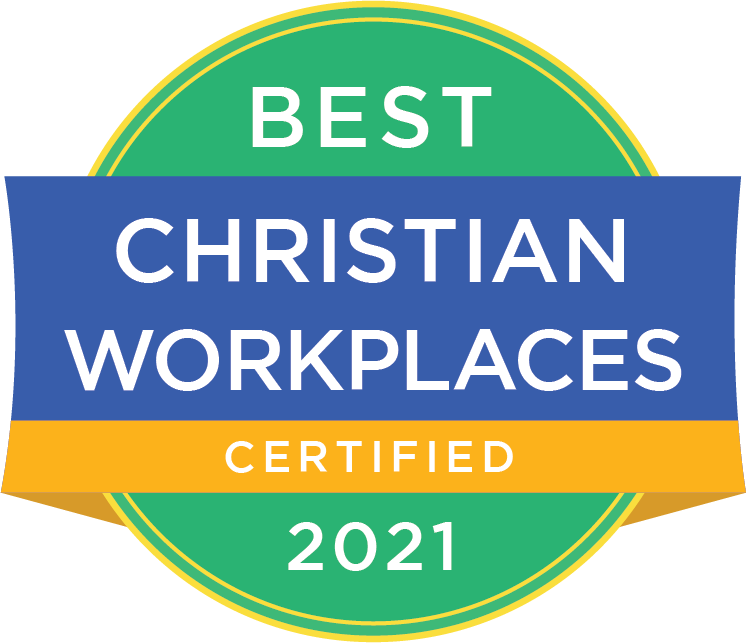 LTI is a ministry which focuses on the spiritual formation needs of leaders and the spiritual discernment processes of leadership teams in local church and parachurch ministry settings nationwide. Steve is an ordained minister, conference speaker, ministry leader, retreat facilitator, ministry mentor/coach, and spiritual director. He's also the author of several books, including Broken and Whole (InterVarsity Press), Crafting a Rule of Life (InterVarsity Press), the Baker Best-seller Becoming A Healthy Church (Baker Books), Becoming A Healthy Church Workbook (Baker Books), Becoming A Healthy Disciple (Baker Books/LTI Publication), Becoming A Healthy Disciple: Small Group Study and Worship Guide (LTI Publication), Becoming A Healthy Team (Baker Books/LTI Publication),Exercises for Becoming A Healthy Team (LTI Publication), Legacy: 60 Life Reflections for the Next Generation (LTI Publication, 2017), Outstretched Arms of Grace (LTI Publication), Path of a Beloved Disciple (LTI Publication), Wellspring (LTI Publication), Come Home, My Soul (LTI Publications), and The Promises of Christmas (LTI Publications). 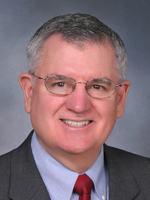 David McKenna is retired as President of Spring Arbor University, Seattle Pacific University, and Asbury Theological Seminary as well as Chair of the Board at Spring Arbor University and Bakke Graduate School of Theology. Before and after retirement, he served as consultant for board development and presidential search at such institutions as Wheaton College, Gordon College, Messiah University, Asbury University, Huntington University, National Association of Evangelicals, and the Council of Christian Colleges and Universities. He and his wife, Janet, celebrate the gift of long-life with daily walks along the shores of Lake Washington from their home in Kirkland, Washington. 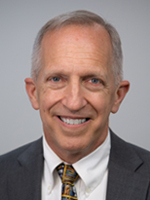 John, a management and board governance consultant, is the president of John Pearson Associates, Inc., San Clemente, Calif. 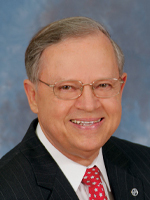 He served 110 years as a nonprofit ministry CEO, including 25 years as the president/CEO of three associations: Willow Creek Association, Christian Management Association (CLA) and Christian Camp and Conference Association. 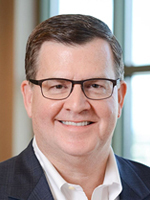 He is the author of Mastering the Management Buckets: 20 Critical Competencies for Leading Your Business or Nonprofit and is the editor and publisher of Your Weekly Staff Meeting eNews. John has consulted with and/or facilitated governance training sessions for more than 100 ministries and churches.